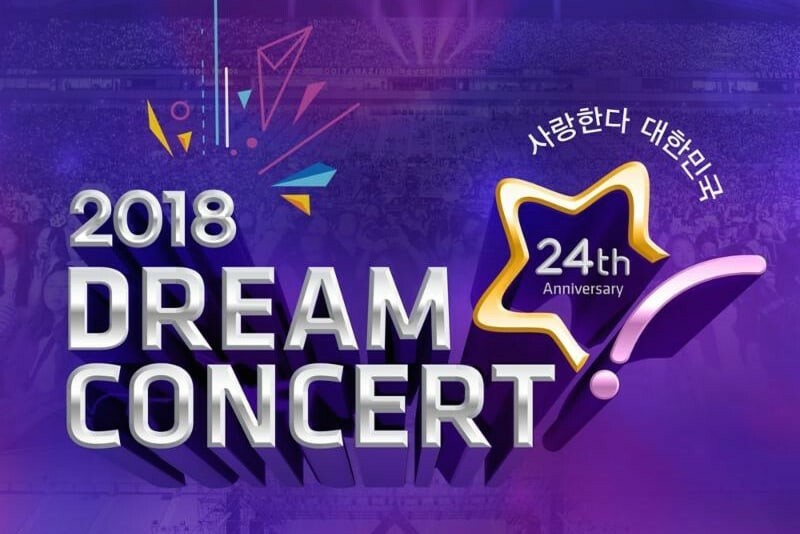 Watch the '2018 Dream Concert' Live! The '2018 Dream Concert' is streaming live from the World Cup Stadium in Seoul! The 24th anniversary event is being hosted by Yoon Si Yoon, Seol In Ah, and ASTRO's Cha Eun Woo, and this year's performers are - Taemin, Red Velvet, Seventeen, NCT, Lovelyz, G-Friend, MAMAMOO, ASTRO, DIA, UNB, Uni.T, MXM, The Boyz, TRCNG, Golden Child, Younha, 24K, HALO, BIGFLO, Dream Catcher, fromis_9, MYTEEN, IN2IT, LipBubble, Sha Sha, and IZ. Check out the live concert below or here!